Love my teas but you can't beat a good old-fashioned black tea. Thanks, I love tea! I'm going to try the Hibiscus tea. @Nikki D------Thanks. Earl Grey is a brand name of a tea much appreciated by many for its flavor from Bergamot extract in some of its brands. Interesting article thanks. Shame my favourite Earl Grey isn't included. 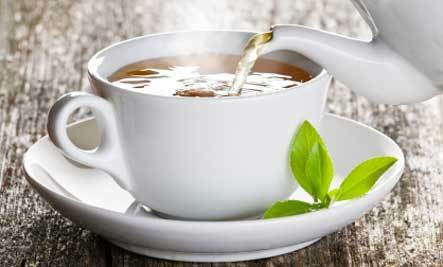 There are lots of herbal teas that contain medicinal benefits. I'm addicted to coffee in the morning, but tea is my beverage of choice after dinner/late night. Be careful not to drink stimulants (like peppermint or chai) before going to bed - even when decaffeinated.